Development of road infrastructure, improvement of the waste management system, economic empowerment of local population defined as priorities. 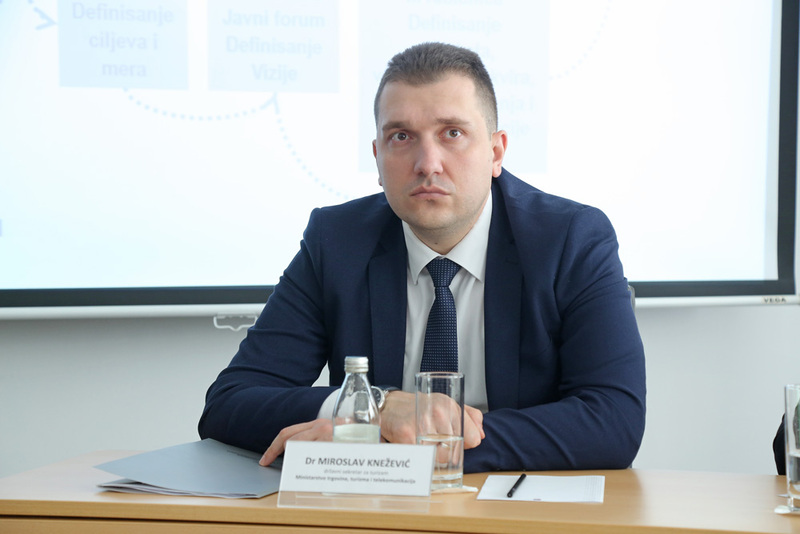 At today`s presentation of the project "Golija – a Shift from Planning towards Development”, the State Secretary of the Ministry of Tourism, Trade and Telecommunications, Miroslav Knežević said that the goal of the project was "to create conditions for the sustainable development of the Nature Park “Golija”, thus determining a strategic approach and creation of planning documents, which enables both preservation of natural and cultural assets, and further development of the area so the local population can benefit and see the chance for existence and progress." 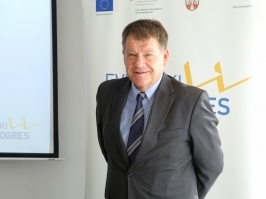 The project was initiated and financially supported by the Ministry of Trade, Tourism and Telecommunications with 50,000 Euros, while the European Union and the Government of Switzerland, through European PROGRES development programme, invested 300,000 Euros for its realization which lasted 18 months. 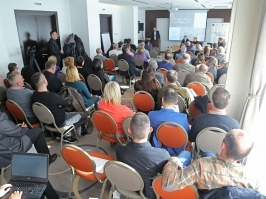 The key results of the project were the preparation of the missing planning documentation for over 700km of infrastructure corridors in the territory of five local self-governments in the area of ​​Golija, while a proposal of the management model and the action plan for the development of this mountain were defined in consultations with all stakeholders. The planning documentation enables work on the technical documentation in the following period and creates basis for the implementation of infrastructure projects. 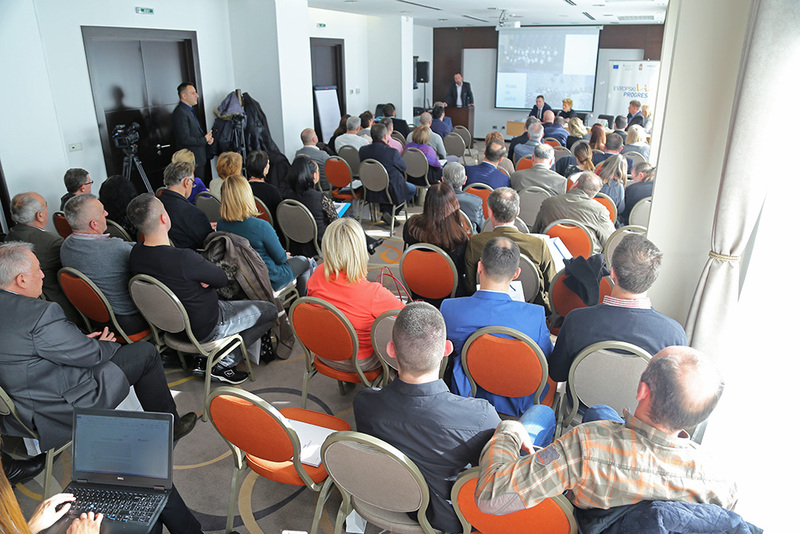 During workshops attended by over 130 representatives of relevant ministries, institutions, five local self-governments, the private and civil sector, as well as individuals interested in further development of this area, the Action Plan for the development of Golija was prepared. The plan defines priorities and key projects for a five-year period from 2018 to 2020 and thus responds to challenges and activates local potentials of the “Golija-Studenica” Biosphere Reserve. Among the priority activities the Action Plan envisages development of road infrastructure, improvement of waste management system, natural hazard risk management, as well as economic empowerment of local population through promotion of entrepreneurship and improvement of agricultural production. 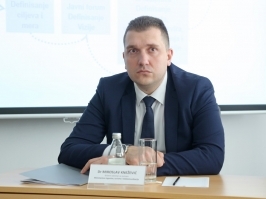 Regarding the Golija management, the priorities include the revision of the “Golija” Nature Park Protection Study as well as the revision of the Spatial Plan of the Special Purpose of Golija Area. 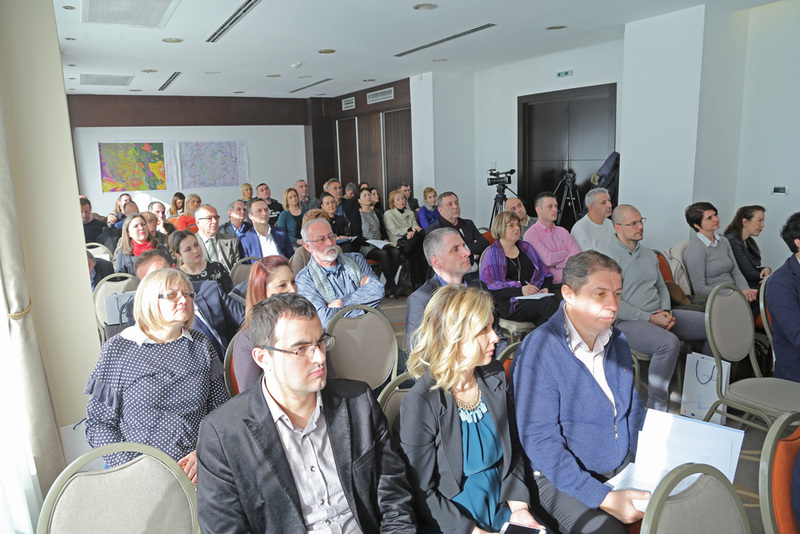 "Protected areas are at the same time the most attractive tourist destinations, and therefore the needs of the local population and development should be harmonised with the environment protection, while these area should be considered as natural assets, and not as the resource for exploitation," said Aleksandra Došlić, Head of the Nature Protection and Climate Change Sector , within the Ministry of Environmental Protection, stressing that environment protection is an obligation of all relevant ministries and can be achieved only through cross-sectoral cooperation. Stating that Golija is one of the important assets of the Republic of Serbia and the potential for development both at the local and national level, Graeme Tyndall, European PROGRES Programme Manager, underlined that during the implementation of the project, the Programme particularly insisted on respecting the principles of good governance as crucial for sustainable development. "Our greatest contribution throughout this process was to ensure the adherence to good governance principles and participation of all stakeholders in order to reach a quality model for managing development and support of the wider community, and I believe that the results of the project will serve as best practice examples for other protected areas," Tyndall said. 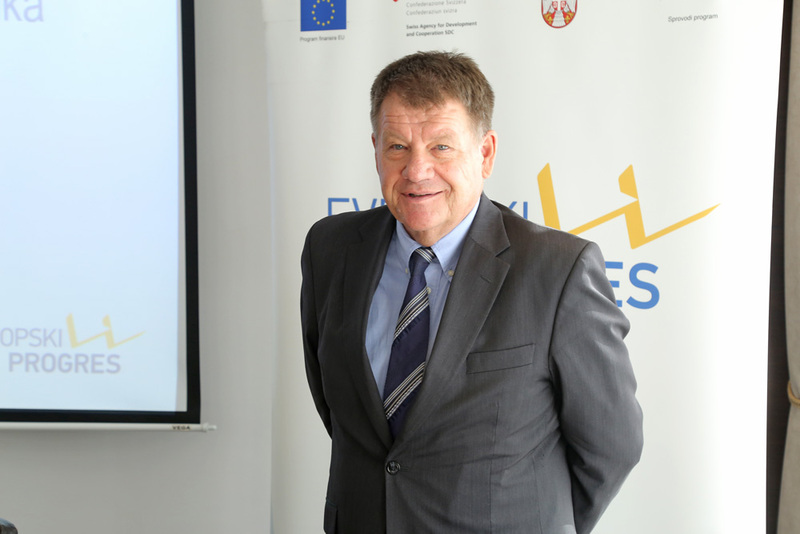 He has added that the United Nations Office for Project Services (UNOPS) in Serbia, which implements European PROGRES, looks forward to continue to partner up with all stakeholders on the future projects focusing on the sustainable development of Golija.